The Wyneken Project is a kind of formal acknowledgement of needs servants, and churches which began naturally to coalesce. In 2009 one of our nearby sister churches had declined to about five people in attendance and was given up to die by most. Pastor Robertson and Pastor Wildner met with the leadership. Through this and some following meetings regular worship was re-instituted, a Bible Study formed, pastoral care given, especially to the sick and shut-in, and giving to Synod resumed. The Lord in His mercy blessed us with the calling of Pastor Coats, and the joining of an African Immigrant family. With the pastoral office in place the church grew as they worshiped in Word and Sacrament and through outreach, the hallmark of which is visitation in the home. Hearing of God's blessing there, the president of another local LCMS church contacted Pastors Coats, Robertson, and Wildner after his church had been without a called pastor for more than four years. God again blessed and a pastor was located and called to fulfill their need. Once again this occurred in a context of regular worship, Bible study, the reinstitution of pastoral care, outreach, and giving to Synod. In 2014, the pastor of a two-point urban parish accepted a call to the mission field. His two churches invited Pastors Coats, Robertson, and Wildner to consult with them and suggest resources. One of the two has now called a bilingual Pastor, partially supported through the Wyneken Project. The other is continuing in worship, although our work there has come to an amicable finish. We believe there is hope for very small churches such as these to flourish once again. The theology of Doctor Luther is exactly what is needed in today’s urban ministry setting. By experience we have learned that a locally based, coordinating body with intimate knowledge of the area, when asked, could chart an efficient course in church work of this kind. While the Pastors would work as an extension of their individual congregations' call, the coordination of efforts would provide strength. Churches and Pastors who know Baltimore and value the ministry here would be assisting one another as Lutherans together at minimal cost and maximal efficiency. Seeing urban interest by Synod and seminaries, we joined together to bring in seminarians during their spring break time for a week-long exposure to urban ministry (2012, 2014, 2015, 2016 and 2017, with 2019 in the works). These have been well received by students and Seminary.  To date, the work of the Wyneken Project has been commended and supported by many LCMS congregations in and around Baltimore, and some include us in their budget. The Lutheran Blind Outreach of Baltimore, an Outreach Center of Lutheran Braille Workers, has voted the Wyneken Project to speak on their behalf to area churches of the LCMS, raising awareness and seeking helpers for their ministry. Combined, the churches we serve work in the areas of welcoming immigrants, helping with recovery for addicted men, serving hundreds of meals to those in need, tutoring children, ministering to the blind, and other things we have found necessary to the context in which we serve.